Share your experiences with GT300R? Q. I want to buy a sports bike but I m confused in so many options, KTM is too common in Delhi, Hyosung is too down, TVS RR 310 is good but exhaust is important and Benelli sounds perfect but does this has a worth of almost 4lac for 300cc. Please help me out. 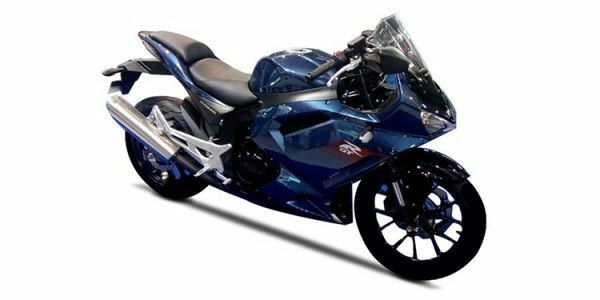 Go for ninja 300 or 400.It will value for money.